With Kevin headlining this electrifying production, along with lights, costumes and eclectic live music, it will have you leaping out of the seat to join in. 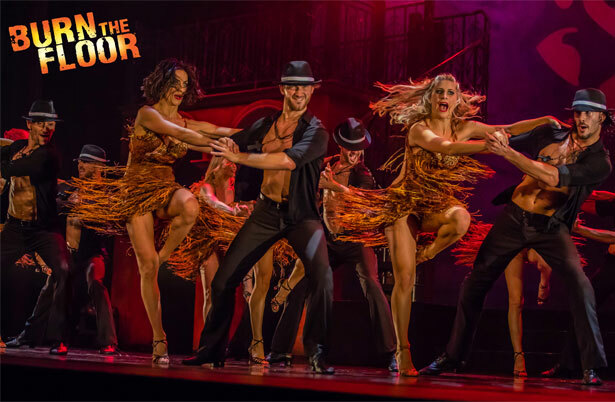 Don’t miss your chance to experience the pure dance joy of Burn the Floor. 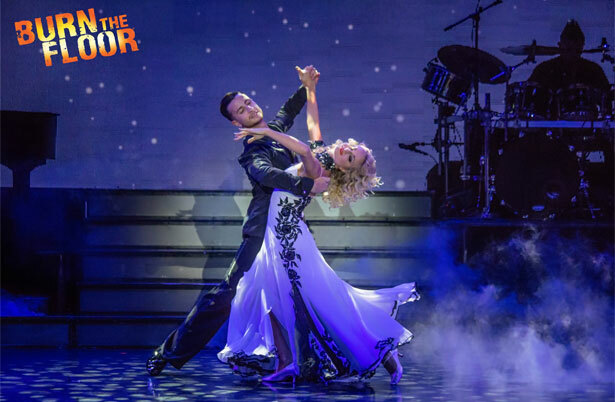 VIP tickets include the best seats in the house, a post-show meet and greet with some of the cast, including Kevin Clifton and Graziano Di Prima, a signed print, and photo and autograph opportunities.